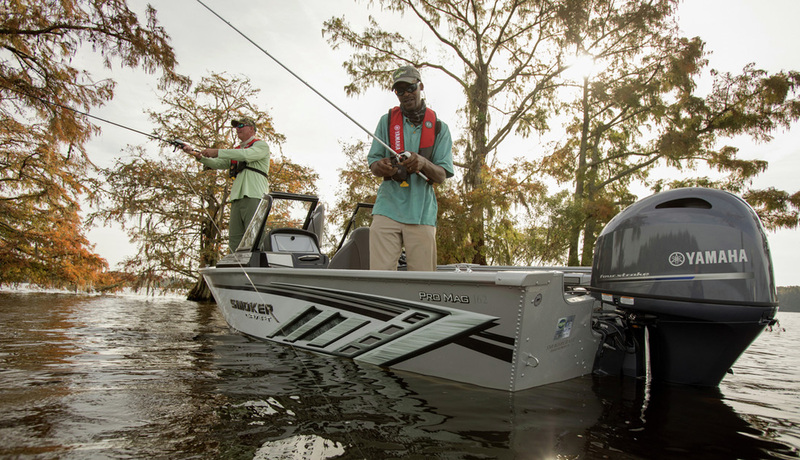 Your one-stop outdoor headquarters! 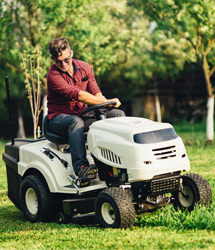 We have access to over 400,000 new marine, powersports and yard equipment related supplies. We will be happy to research your particular application to find just what you need. 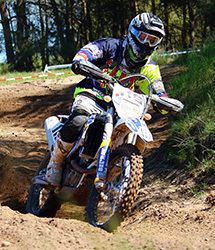 We are your local Yamaha and Honda OEM dealer. 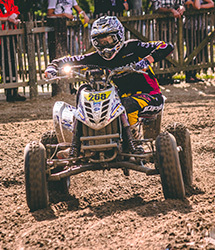 We also sell ATV, Motorcycle, Lawn Mower, Yard Equipment, Personal Watercraft, Utility Vehicle, Scooter, Small Engine, Generator, Snow Mobile and Golf Cart parts. Adore the Outdoors! 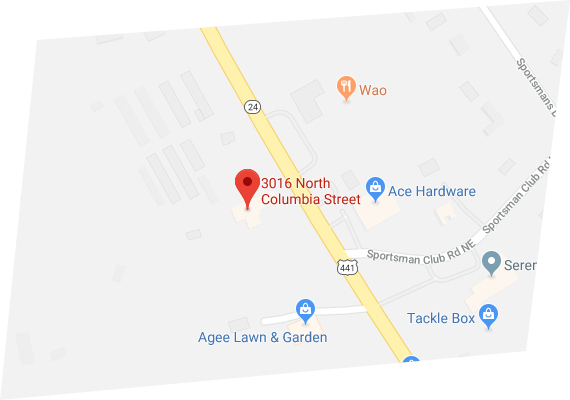 We are located ½ mile south of Lake Sinclair on highway 441, across the street from Ace Hardware and right next to Agee Lawn & Garden. 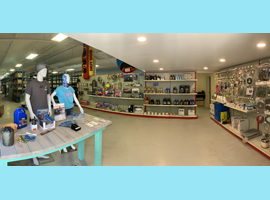 Our storefront offers outboard motors, maintenance products, Yamaha and Honda OEM repair/maintenance parts, boating accessories, aftermarket ATV parts, aftermarket RV parts, UTV parts, watersport accessories, and so much more! to ship right to your door. 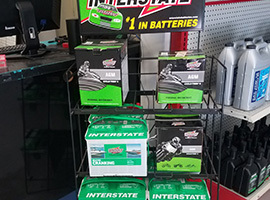 We also offer FREE in-store pick-up! please don’t hesitate to contact us and ask! We work on motors that are less than ten years old. 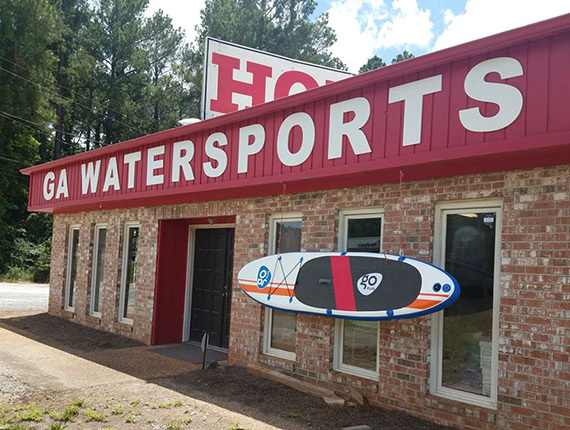 In 2005, Nathan Collins founded Georgia Watersports after the factory he worked at announced it was closing. Collins wanted to mesh his mechanical engineering background with his love of being outdoors. 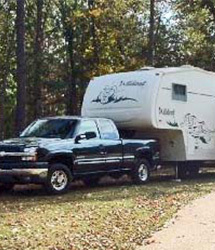 Originally, Georgia Watersports began as a boat repair business. Within a couple years, the business was also offering wakeboarding & waterski lessons, boat rentals, and Jet-ski rentals. As the business grew, Collins recruited his brother-in-law from Florida, Jon Goldberg to assist. 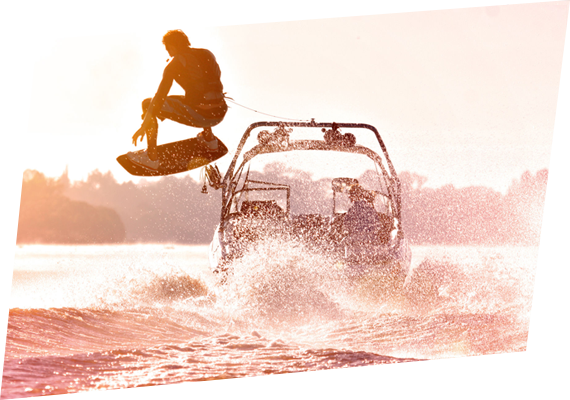 Fast forward to 2018, Georgia Watersports has continued to grow and evolve every year. 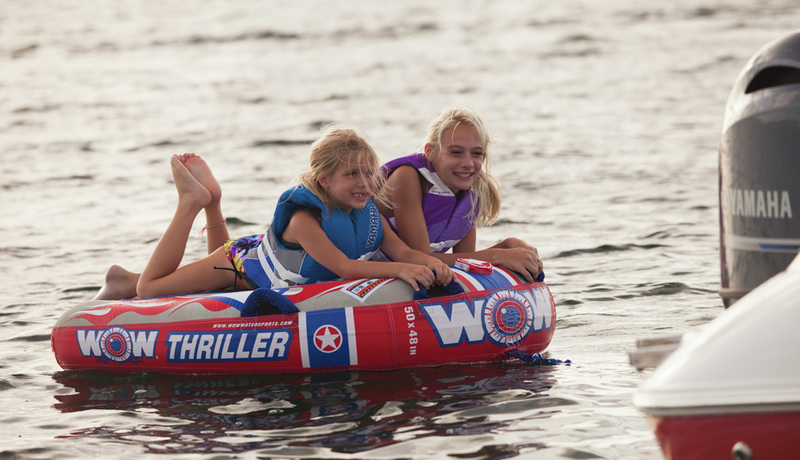 With the economic crash in 2008, Georgia Watersports shifted away from its watersports trips and rental business and focused on growing its sales and service departments. 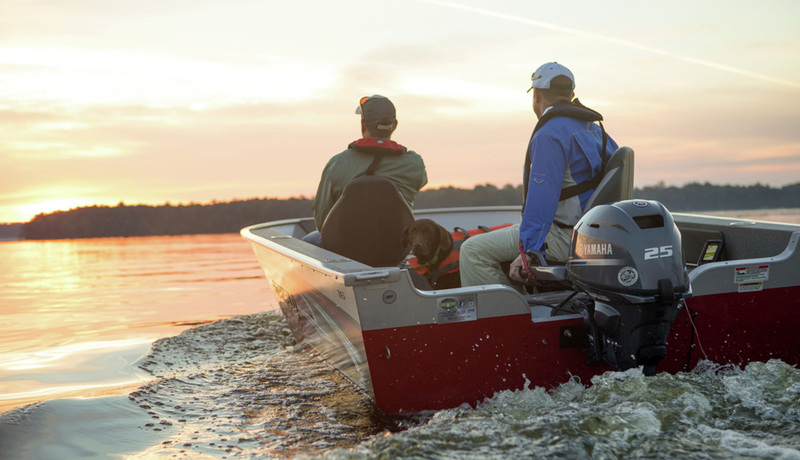 Georgia Watersports now has nine employees and is one of the leading Yamaha and Honda dealer in Georgia. 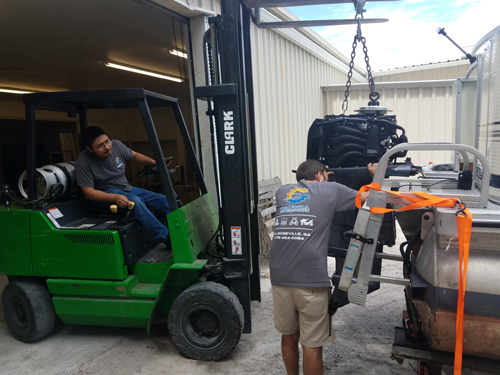 We currently offer outboard motors as well as parts and accessories for boats, motorcycles, ATVs, lawn mowers, RVs, and more. 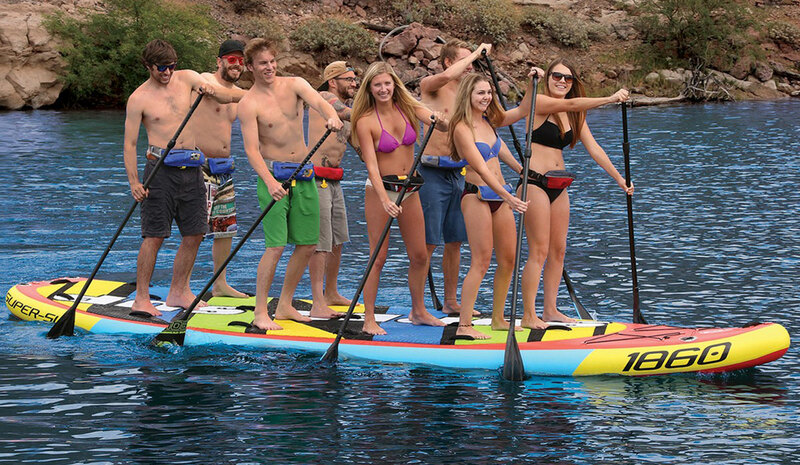 Our staff is what makes Georgia Watersports the best. Each member is a part of the central Georgia community and works tirelessly to offer the best customer service possible. 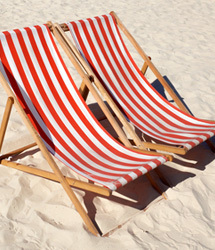 We are proud to be your ‘go to’ store for everything outdoors. 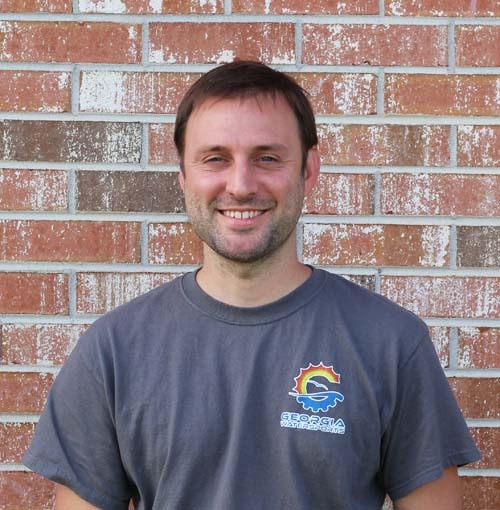 Nathan is the owner of Georgia Watersports. 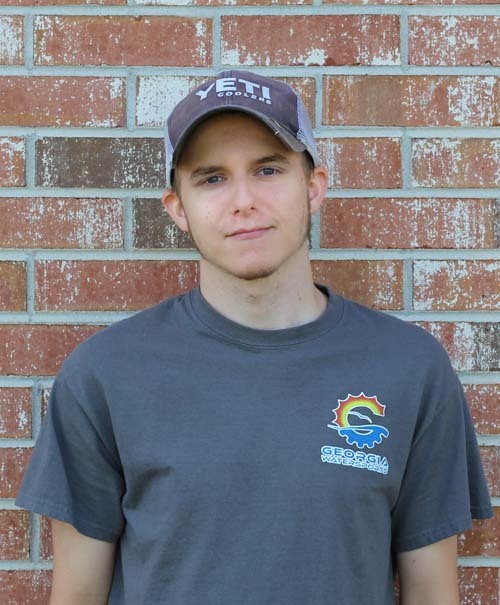 Nathan started the business in 2005 and strives to grow a business that is better for customers, employees, and the environment every day. Nathan now lives in Key Largo, Florida with his wife (Becky) and two dogs (Bernie and Chloe). 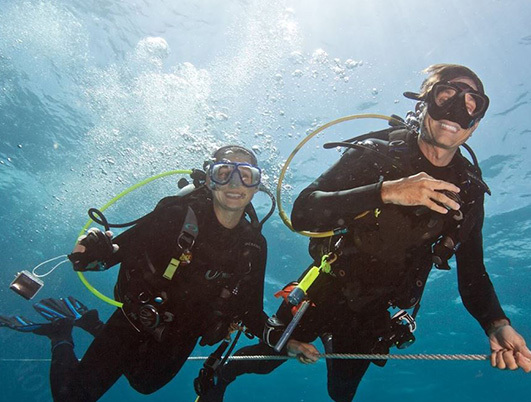 He is an avid scuba diver who enjoys exploring new dive sites. He is passionate about the environment and volunteers to grow native trees for restoration projects, counts marine life for conservation research projects, and helps with seagrass restoration projects and education. — If he could have one super power it would be……never sleep. — If he could eat only one thing for the rest of my life it would be……black bean tacos. — If he could only take three items on a deserted island, they would be……a water purifier, a fishing spear, and his wife. Jon started in 2007 and is the General Manager. His hobbies consist of gardening, hunting, and fishing. He has been married to his wife (Amanda) for since 2014 and have three dogs. — If he could have one super power it would be……to predict the future. — If he could eat only one thing for the rest of my life it would be……an Italian sub from Jersey Mike’s. — If he could only take three items on a deserted island, they would be……a fire starter, water purifier, and a bug net. Allison started in 2010 and does book keeping and returns. She is originally from Macon, GA, but lives in the Eatonton area. She has one cat (Stormy) and two guinea pigs (Holly & Sookie). Allison and her husband (James) have two kids together (Jenna and Brendan). 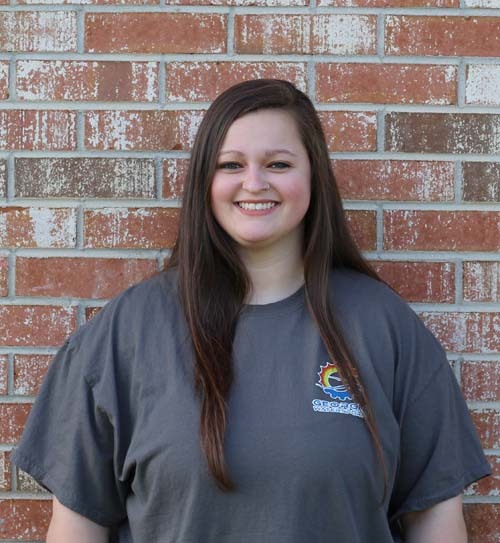 Allison loves reading, playing video games, relaxing, cooking, crafting, and playing the guitar. — If she could have one super power it would be……to be able to shape shift. — If she could eat only one thing for the rest of my life it would be……steamed broccoli. — If she could only take three items on a deserted island, they would be…… a machete, a fire starter, and her glasses. Heidi started in 2014 and is our Customer Service Manager. She was born and raised in South West Germany. 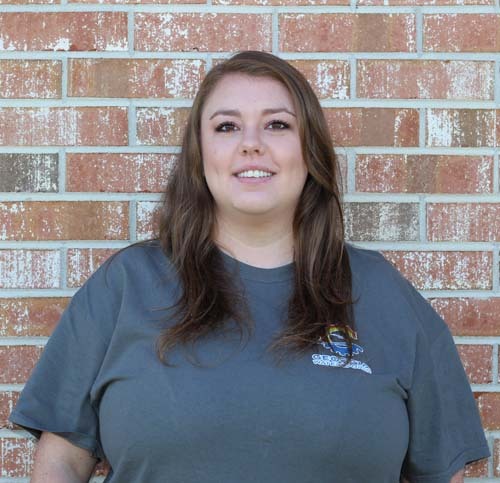 Heidi loves the outdoors, riding ATVs, camping, reading, swimming in her new pool, and assisting with Boy Scouts trips with her son (Lyle). Her favorite foods are steak and shrimp. Heidi lives in Milledgeville with her boyfriend (Bo) and her son. — If she could have one super power it would be……to be able to freeze time. — If she could eat only one thing for the rest of my life it would be……Steak and shrimp. — If she could only take three items on a deserted island, they would be…… a pot, a knife, and a fire starter. 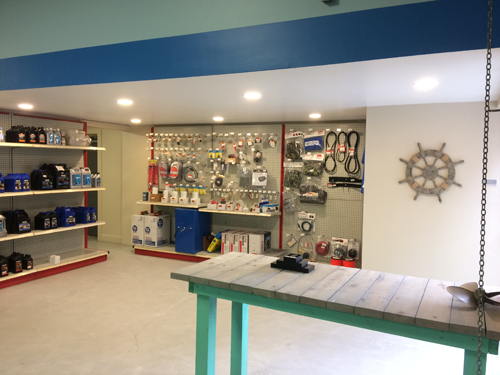 Storefront/Receiving/Shipping Supervisor & Marine Repair Mechanic. 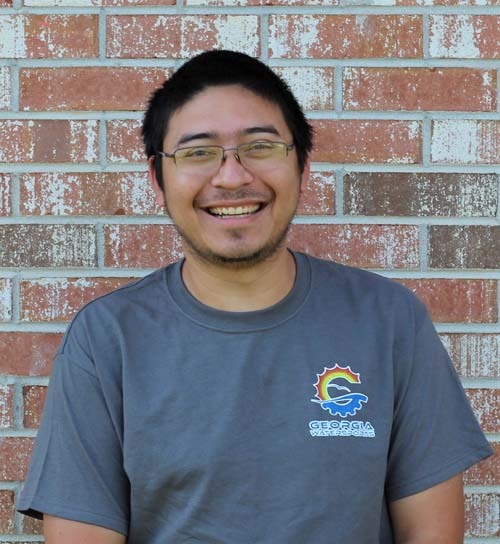 He has been at Georgia Watersports since 2016. 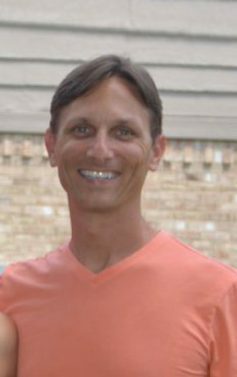 Tido is from Colquitt County, GA and has two dogs and five cats. Tido is also a Navy Veteran. On Tido’s off days, he likes to practice archery, tinkering around on projects, playing video games, and swimming. — If he could have one super power it would be……to breathe underwater. — If he could eat only one thing for the rest of my life it would be……turkey. — If he could only take three items on a deserted island, they would be…… a hatchet, a magnifying glass, and a bucket. Clint assists with shipping and receiving. Clint’s hobbies are hunting and fishing. Clint lives with his family in Milledgeville. He is originally born and raised in Putnam County. Clint has one beloved dog (Katie). — If he could have one super power it would be…… heat vision. — If he could eat only one thing for the rest of my life it would be……pizza. — If he could only take three items on a deserted island, they would be……a fishing pole, knife, and a water purifier. Ansleigh is our newest employee. She helps process web orders. Her hobby is traveling. Ansleigh is a big family person, and likes spending time with family on the weekends. 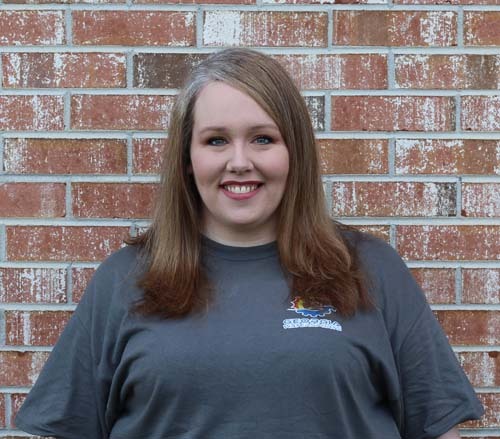 Ansleigh grew up in Putnam County, but was born in Milledgeville. She has one beloved cat (Fatman), who is her “furbaby”. — If she could have one super power it would be…… to read people’s minds. — If she could eat only one thing for the rest of my life it would be……chicken. — If she could only take three items on a deserted island, they would be……a machete, fire starter, and fishing gear. 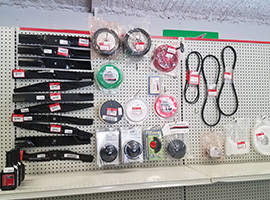 We sell water sports items as well as parts/accessories for boats, inboard/outboard engines, PWCs, motorcycles, ATVs, snowmobiles, golf-cars, scooters, generators, lawnmowers, and more! 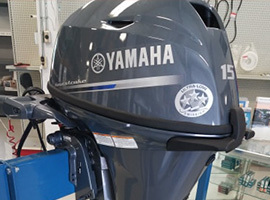 We are an authorized Yamaha and Honda parts dealer and marine service shop. Adore the Outdoors! Get discounts & news first!